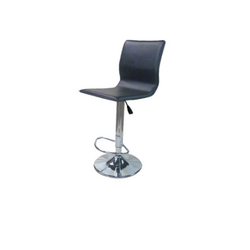 We are one of the leading manufacturer and supplier of Bar Chairs. 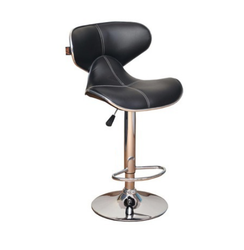 We are the leading and prominent Manufacturer, Wholesaler and Retailer of Leather Bar Chair. We are the leading and prominent Manufacturer, Wholesaler and Retailer of Cushioned Bar Chair. We are the leading and prominent Manufacturer, Wholesaler and Retailer of Handle Bar Chair. 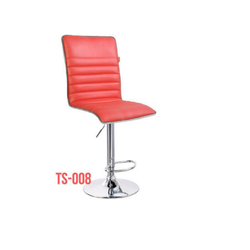 We are the leading and prominent Manufacturer, Wholesaler and Retailer of High Back Bar Chair. Leveraging by the vast experience of this domain, we are instrumental in offering the optimum quality of Fancy Bar Chairs. Appreciated for their corrosion resistance finish, elegant design, durability and sturdy construction, the offered bars chairs are used in pubs and bars. Our patrons can avail the offered bar chairs in various sizes and designs. 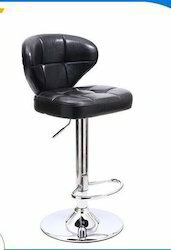 Being the leading names in the industry, we offer our clients an extensive range of Metal Bar Stool that are designed keeping in mind the latest fashion trends prevailing in the industry. Keeping the track of latest happening in this domain, we manufacture and supply the optimum quality of Designer Bar Chairs. Used in pubs and bars, the offered bar chairs are manufactured as per the industry laid norms by using of latest machinery. Owing to their sturdy construction and elegant appearance, the offered bar chairs are highly demanded. 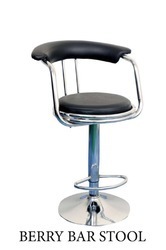 We are leading supplier of Height Bar Stool. 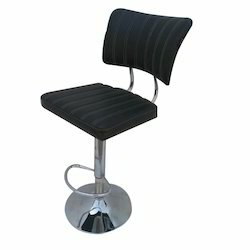 We are leading supplier of Bar Chair. 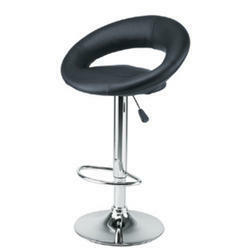 We are leading supplier of Cushioned Bar Chair. 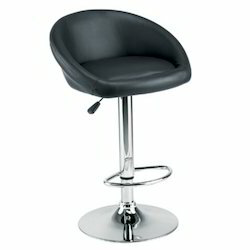 Looking for Bar Chairs ?